Bending time and bringing the Speed Force. 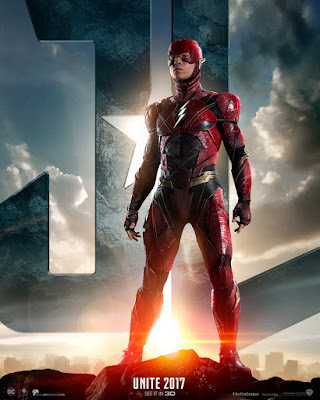 Find out more about The Flash in the new Justice League featurette titled “Barry Allen aka The Flash” which has just been launched by Warner Bros. Check out the featurette here and watch Justice League in Philippine cinemas Nov. 16.